This homeschooling year we are exploring World Geography and cultures. This week we discovered Japan and we had a blast learning all about the country and the culture of the people who live there. 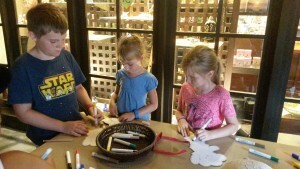 We watched videos, made crafts, read books and took a trip to Epcot while learning about Japan. Being able to include a visit to Japan at Epcot really helped us have fun while learning! We live in on the coast of Florida just a little over an hour away from Disney so we are able to enjoy resident discounted weekday annual passes so I thought that it would be really awesome to incorporate Disney in our homeschool world geography learning experiences. Not every country that we will study will be able to be supplemented with a Disney experience but I am going to try to explore at least one country at Epcot every month. While learning about Japan we watched videos, read books, ate food, made crafts, solved a mystery, and went to Japan…at Epcot of course! I am excited to share our learning adventures here…. All three kids enjoyed this video. My Awesome Japan Adventure: A Diary about the Best 4 Months Ever! is a wonderful book. This book has beautiful pictures and is full of cultural information. They all enjoyed this fun ABC rhyming book, My First Book of Japanese Words: An ABC Rhyming Book , especially my girls. I Live in Tokyo was Alex’s favorite I think. He loves being able to relate to a character and he was able to do so in this book that follows a 7 year old’s life. 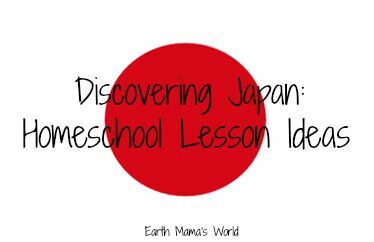 I didn’t take any photos of my own for crafts so I will share the inspiration behind the crafts that we had fun creating while learning about Japan. 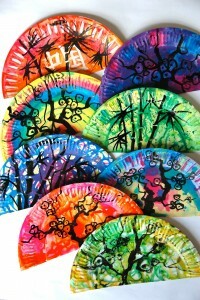 These are super fun and beautiful Japanese fans made out of paper plate, inspiration & photo from arteascuola. 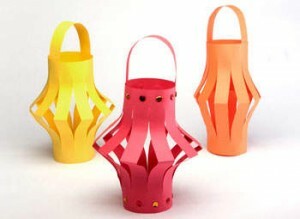 My kids have always enjoyed making Japanese lanterns so we made sure to have fun with this craft while discovering Japan. 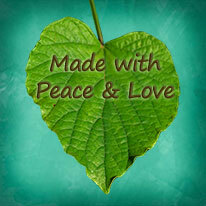 Here are how-to instructions from Helen Hiebert Studio. 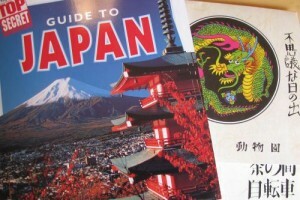 Alex enjoyed searching around at Info Please to discover information and facts about Japan. We have a copy of Galloping the Globe that he looks up information and fills out a fact sheet for his World Geography notebook. They all color the country’s flag and work on the fun activities that the book provides such as word search, find the twins, etc. Alex’s is loving Top Secret Adventures from Highlights. Many of the countries that we will be discovering have their own adventure so I know that this will make learning World Geography exciting and engaging for Alex. The girls also love following along and helping to solve the fun and silly mysteries while learning about a specific country. A fun lapbook from Homeschool Share. 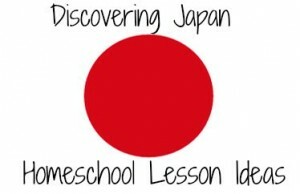 A teacher’s resource from the Japan Society. A lot of ideas and activities over at Activity Village. The grand finale of our time spent discovering Japan was spent at Epcot. We are lucky to live in Florida which allows us to get resident discounts on weekday annual passes to the Disney parks. 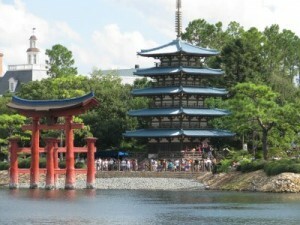 One of the countries at Epcot’s World Showcase is Japan. This was our first country to visit in Epcot during our World Geography learning journey so we first picked up our family Disney World Epcot World Showcase Passport Kit . We were all super excited and headed straight to Japan after purchasing our passport. At each country there is a craft station where you can color a mask of Duffy the Disney Bear (I’m really not sure who he is but hey, the kids enjoy it!). There was a very nice girl working in the craft area who was from Japan. She spoke with the kids and wrote each of their names in Japanese on their masks. She also gave us our first stamp in our passport and wrote ‘Roberts Family’ in Japanese in it for us. 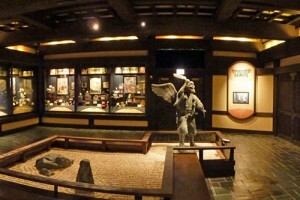 We all enjoyed the museum in Japan and learned a lot. 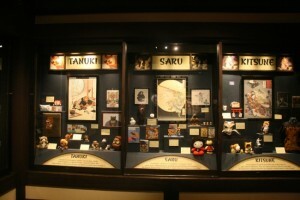 They all liked the Hello Kitty and Japanese animation displays. 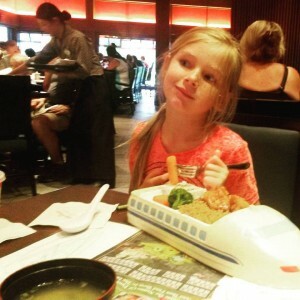 We enjoyed a delicious dinner in Japan (at Epcot) and I was very impressed with how they handled Audrey’s need to eat gluten-free. It was a very fun and yummy time! We stopped in the gift shop and splurged on two boxes of Japanese candy. I was thankful for the label translations and we were able to get one candy for Audrey that was gluten-free! We learned a bunch about Japan and had a blast along the way. I can’t wait to discover more about our world with my children. 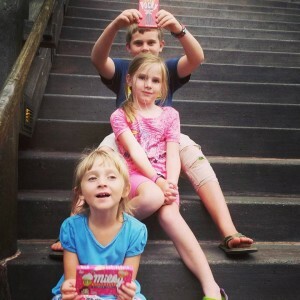 To see more of our homeschool adventure please click here. What a lucky family you are. The love you all have for learning is wonderful and such a joy to follow. Can’t wait to hear of the next country you visit! I am very grateful to be able to enjoy these experiences with my family. We look forward to when you can go on a Disney adventure with us!